Aquanetics h2o is proud to partner with Byond Disaster Relief New Zealand. Byond NZ is an affiliate of Byond Disaster Relief [ http://www.byond.org ] under the Jane Henderson Foundation based in Cornwall, United Kingdom. Byond NZ is a Non-for-Profit, that deploys teams to provide aid during the aftermath of natural disasters. Teams are mobilized to help assess storm damage, and assist is dispersing supplies. The Solar HYDRO was donated and sent to Puerto Rico to help aid in water production and purification. At this point (11/15/17) it has been appx 7 weeks since Hurricane Maria devastated the island and clean drinking water is still scarce. The Solar HYDRO was taken to Isabela as well as the Jaicoa Mountains to help those in need. We thank all of those that gave to our GoFund Me campaign to help make this possible. Please pass around our campaign and continue to give so we can send more Solar HYDRO’s where they are needed! The Solar HYDRO was used by the Firemen at Rescue Station 8 in Beaumont, TX during Hurricane Harvey. They used the Solar HYDRO for: Decontamination Showers, Drinking Water, Washing Clothes, and Washing Dishes. 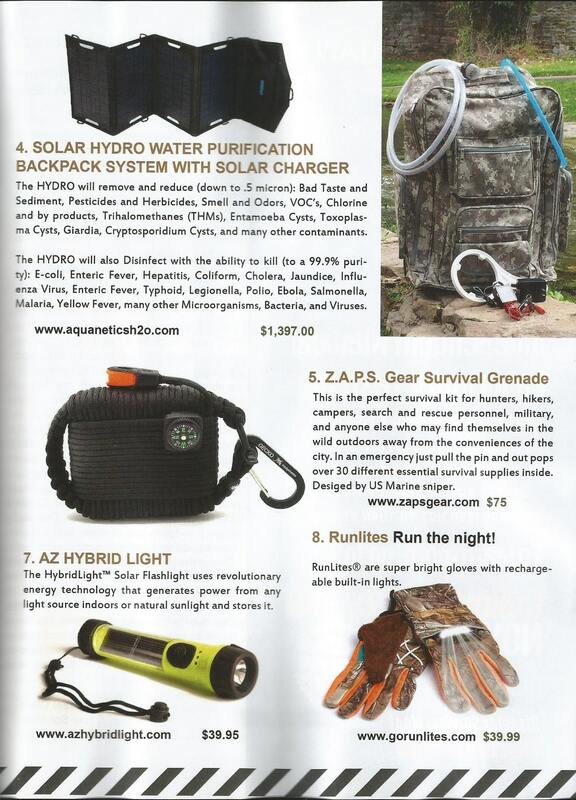 Aquanetics H2o was Featured in the Riverfront Times in St Louis! 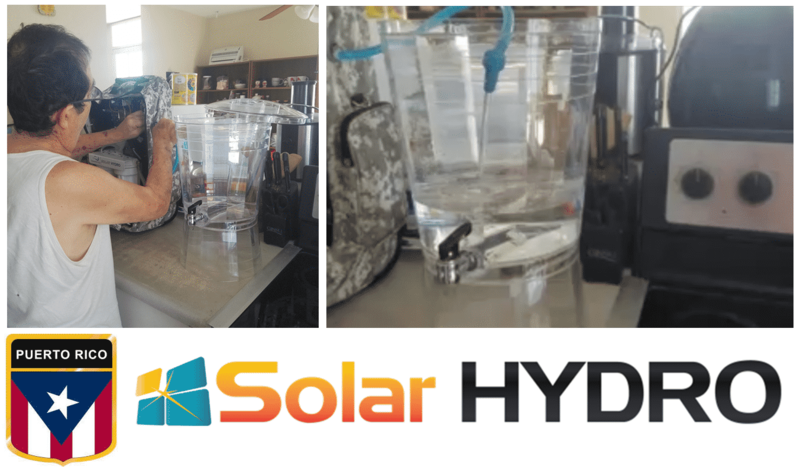 The HYDRO can purify 30-40 gallons of water in one charge. Y2K, step aside. The newest Doomsday apocalypse is upon us — whether it’s the growing threat of nuclear war with North Korea or just an ominous feeling about Monday’s major solar eclipse. 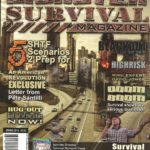 But survivalists mustn’t fret: A new product from company with Missouri ties is here to save the day. Aquanetics H2o’s Solar HYDRO is a portable water purification system, which cleans contaminated fresh water to 99.9 percent purity, no electricity needed. It functions off solar power, meaning anyone with exposure to sunlight can purify 30-40 gallons of water with just one charge. CEO Allen Gossett is based in both in Texas and Lincoln County, Missouri, just northeast of St. Louis. He says sales are up 25 to 35 percent in the recent weeks. 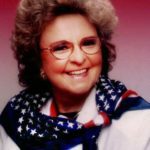 Gossett credits a growing concern over stability — perhaps due to possible solar flares from the upcoming eclipse, power outages across the states or other external factors. 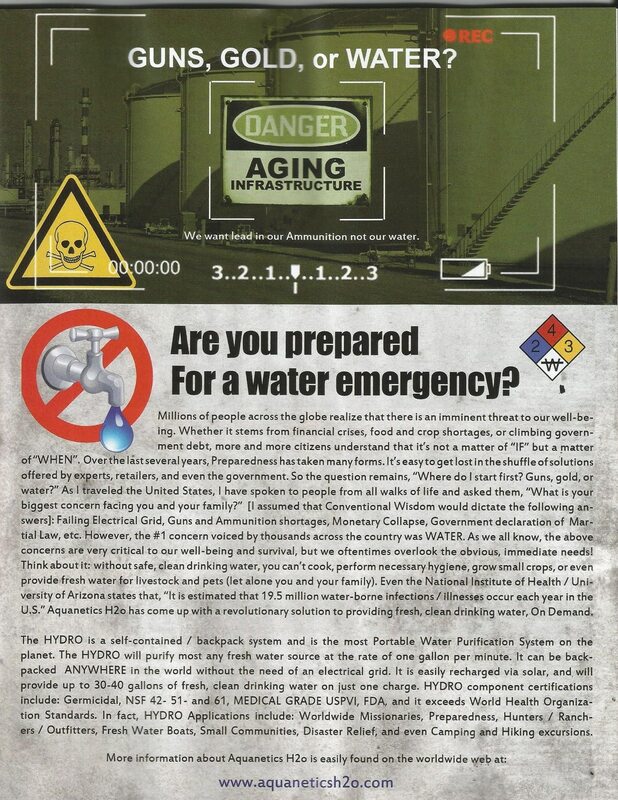 But even if people are flocking to the product out of paranoia rather than an actual threat, if something were to threaten our clean water supply, the Solar HYDRO would be incredibly useful. Aquanetics also sells an attachment called the HYDRO WASH for purifying bathing water. The Solar HYDRO makes the dream of unlimited clean water a reality. Through a four-stage process, the portable backpack can take in murky lake water through a tube, remove the bacteria, viruses and microorganisms, and dispense the water for instant use. After prescreening the water for large debris and sticks, it goes through two internal filters and lastly is subjected to UV light. According to Gossett, the UVC spectrum, also known as the germicidal spectrum of light, is the game-changer in terms of eradicating bacteria. Gossett’s product is able to eradicate ebola, hepatitis, cholera, typhoid fever and other scary-sounding viruses from water. The Solar HYDRO, by Aquanetics H2o, removes bacteria, viruses and microorganisms from all fresh water sources. Of course, a product like this has practical implications, especially for people in developing countries. Gossett understands the impact the HYDRO could have in places where clean water is, in his words, “like gold,” which is why he partners with missionaries and community outreach groups to bring it overseas. In addition to the U.S. and Canada, his product currently exists in Honduras, Indonesia, Haiti and the Dominican Republic. Gossett also has a GoFundMe page to raise money for 501c3 organizations that want to bring the product to other needy communities. But Gossett says the HYDRO is also useful in the U.S. His inspiration for the product came from polling Americans about their major concerns within their families and communities. “We were shocked to see that 95 to 98 percent of everyone that answered that question said water,” Gossett says. After realizing the desire for a way to ensure a consistent clean water supply, Gossett launched his Texas-based product in June of last year. He currently resides in Lincoln County and does work from this location as well. Now one year into the launch of HYDRO, Gossett thinks people are starting to realize the dangers that come with a lack of clean water, especially because of water crises in Flint, Michigan, for example. At $1,397, the HYDRO costs a pretty penny. Nevertheless, Gossett says compared to similar products on the market, “ours is very inexpensive.” Thanks to hospital-grade parts to ensure the highest level of sterility, the product is by nature pricey. And why is he doing this? Because of the incredible need worldwide. Because of HYDRO’s utility, Gossett doesn’t believe it will be a passing fad once the threat of nuclear war fades. There is a new, innovative technology available where contaminated surface water becomes purified though a backpack. The unit is powered solely by solar with no electricity needed. “It can process up to 40 gallons on a single charge,” said Gossett. Gossett is based in both in Texas and Lincoln County. AquaneticsH2o Solar Lifewater Technologies is the company which produces the units. The Solar HYDRO makes the dream of unlimited clean water a reality, says Gossert. It features a four-stage process, The portable backpack can take in murky lake water through a tube, remove the bacteria, viruses and microorganisms, and dispense the water for instant use. After prescreening the water for large debris and sticks, it goes through two internal filters and lastly is subjected to UV light. He provided a demonstrations at Lake Lincoln in the Cuivre River State Park. Among the bacteria eradicated through the process includes ebola, hepatitis, cholera, typhoid fever and other viruses from water. Gossett has worked with missionaries who serve in areas where clean, fresh water is either near impossible or have to go a long distance to retrieve it. Gossett also has a GoFundMe page to raise money for 501c3 organizations that want to bring the product to other needy communities. Gossett conducted a survey among Americans, asking them what their major concerns were in their communities and for family. “Nearly everyone said clean water,” he said. This product was first into production in 2016 and sales are growing.